Eating broccoli is a good and healthy way to have a better skin. The existing vitamins in it make the skin, younger in appearance, also prevents the formation of wrinkles. 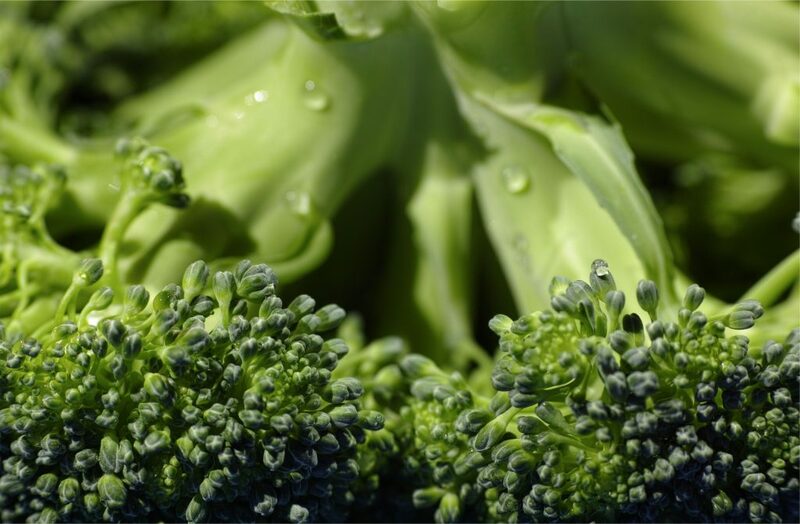 Another benefit of this delicious vegetable is that the use of broccoli prevents the spread of cancer cells, especially in the chest, it also strengthens vision, improves gastrointestinal tract and reduces glycerol.